Project Scorpio - The Most Powerful Place To Create And..
Phil Spencer, Head of Xbox shares some thoughts on Project Scorpio. At Team Xbox we put gamers at the center of everything we do and we are driven to build the best platform on which to create and play games. We know that you can’t have one without the other, which is why we’ve invested so much in new development tools, publishing opportunities, hardware and services for developers and gamers alike. With Project Scorpio, we created a console with the goal of being the ultimate place for developers to realize their visions and the best place to play any Xbox game. The creativity and innovation in our industry is driven by developers of all sizes. A single person can launch a game that becomes a global phenomenon or teams of hundreds can create the industry’s biggest blockbuster. At GDC in March, we announced the Xbox Live Creators program, opening up access for anyone to create and publish a game to Xbox One consoles and Windows 10 PCs. When you combine that program with dev mode, which enables any retail Xbox One to be a developer kit, you have the easiest path in the industry for game creators to publish their games broadly to console and PC, reaching millions of gamers around the world. 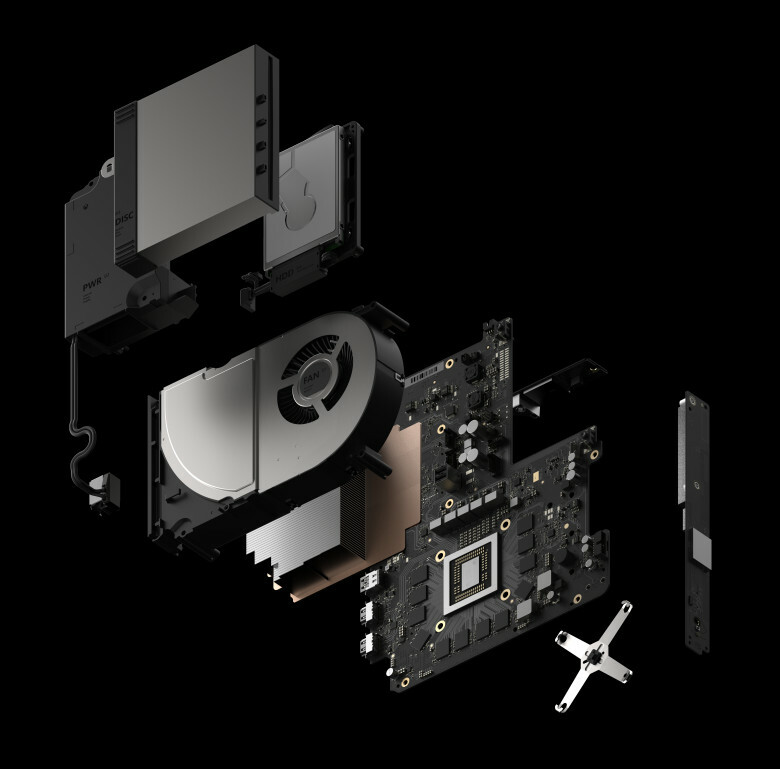 With Project Scorpio, we set a design goal of building the first true 4K console for gamers with an emphasis on compatibility so no one gets left behind. Once we locked that plan, we set our sights on building the world’s most powerful console development platform, which includes the new Xbox One Development Kit and a full suite of software to get every ounce of performance from the platform. Like the retail console, we built this special dev kit by evaluating every piece, from hardware to software and tools, with developers and compatibility in mind. We paid attention to logistical details, like dramatically speeding up how quickly a developer can move their work between PC and dev kit, and made it easy to program and test changes at the literal press of a button on the front of the box. The goal is to let creators focus their time and energy on bringing their game to life, and less of it on getting up and running on new hardware. We’ve created the most powerful console with you in mind. We’ve created the most powerful development platform with our industry’s creators in mind. And, we’re unifying players across PC and console with Xbox Live, the fastest, most reliable multiplayer network and Beam, the next generation streaming service. Ultimately, we know you care most about great games, whether they be exclusive, multiplatform, independent or AAA. We are proud of the diverse lineup of games coming this year that will only be playable on Xbox One and will play better on Project Scorpio. 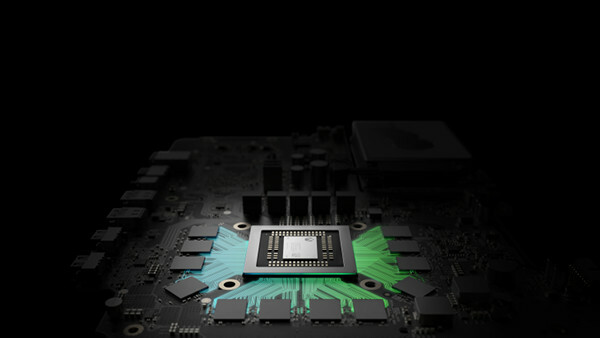 We designed Project Scorpio to be the best console to play the blockbuster multiplatform games from our publishing partners, made it easy for recently released titles to upgrade to true 4K and for beloved, backward compatible titles to play better than ever before. I’m proud of the progress made with Project Scorpio and what it will mean for the creators who fuel the passion of gamers around the world. On behalf of everyone at Team Xbox, thank you for your continued passion and support. 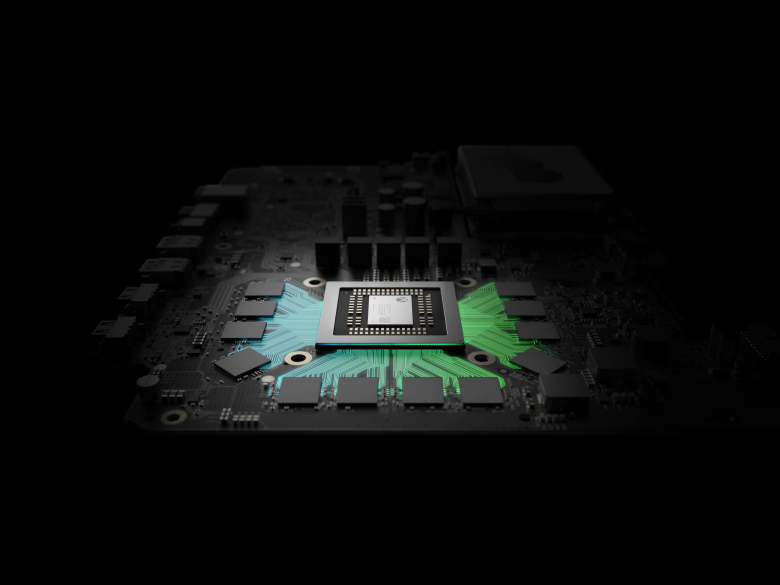 We’re excited to unveil Project Scorpio and the amazing game experiences it powers at E3 this June. For more of the latest Xbox One news, upcoming Xbox One games, achievements, dlc, release dates and Project Scorpio info, head on over to XBOXONE-HQ.COM. XONEHQ provides release dates, screenshots, game trailers & videos, achievements and loads more.